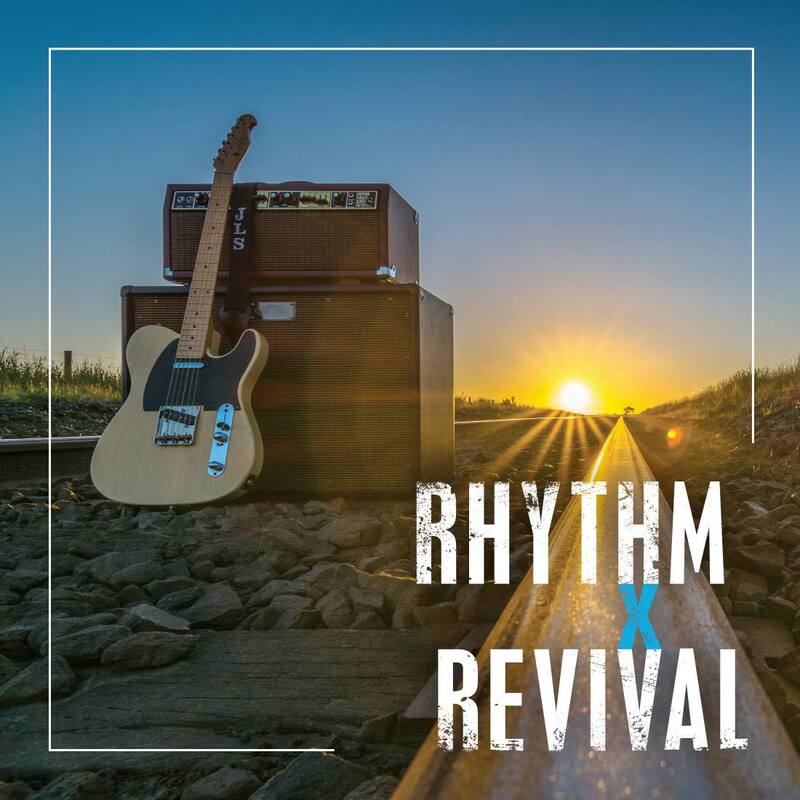 Soulful harmonies, infectious melodies, hypnotic electric guitar licks and an animated rhythm section underpin Rhythm X Revival as an energetic Australian rocking country blues band. 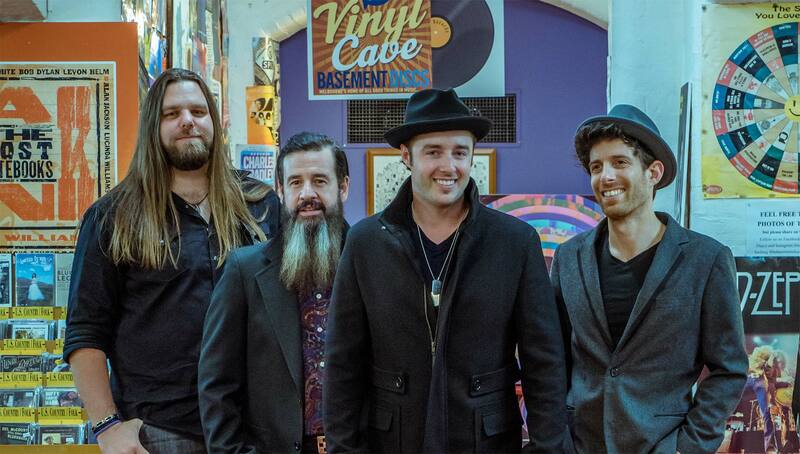 A cohesive unit backed by Jeremy Neumann (keys) and Chris Rourke (bass/vocals), Rhythm X Revival’s chemistry creates music that has inspired a global audience. Rhythm X Revival will be performing live at the International Blues Challenge in Memphis, Tennessee in January. A mutual passion for songwriting banded John-Luke Shelley (lead guitar/vocals) and Johnny Tesoriero (drums/vocals) together to release their nine-track debut self-titled album in April 2018, recorded at The Teskey Brothers’ studio in Melbourne, with Ben Wicks on bass. The album peaked at #4 on the Australian Blues chart and was also nominated for The Age Music Victoria Awards in the Best Blues Album. ‘This fast-paced electric-drenched blues, is fun-filled, energy-packed and keeps you guessing’ as quoted by The Rockpit. Hailing from Geelong, John-Luke Shelley began playing guitar at the age of 16. JL takes great pride in performing not only his own original material and cover songs. 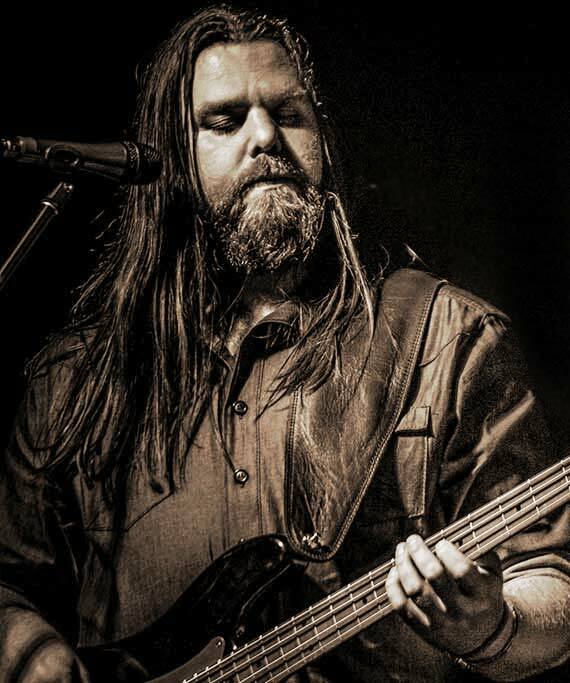 John-Luke has supported Chris Wilson, James Reyne, Geoff Achison, Daryl Braithwaite, Joe Camilleri and The Black Sorrows, Screaming Jets, John Paul Young, Mike Brady, The Masters Apprentices. John-Luke and Johnny have teamed up to play in a few bands - JLS & Co, High Speed Steel and The Three Tones. They have played regularly around Victoria and in festivals around Australia including the Broadbeach Blues Festival, the Queenscliff Music Festival and Guitars across the Bay. 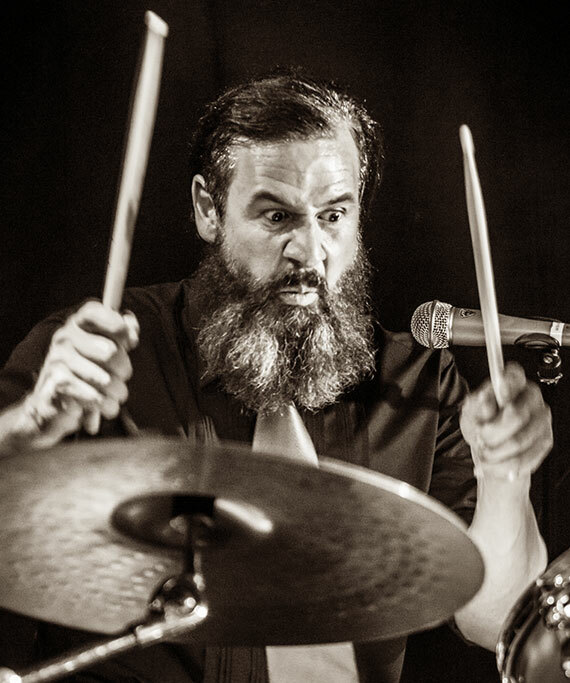 Johnny Tesoriero has been signed to Albert Productions, EMI and independent record labels as a professional drummer and has played in live original and cover bands since the age of 15. His career highlights include TV appearances on Vizard, Rove, Channel V, MTV and The Basement; supporting Oasis, Foo Fighters and The Killers; performing with the former lead singer of The Easybeats, Stevie Wright and appearing in his book, ‘Hard Road’. Johnny joined John-Luke to play with High Speed Steel in 2012 and he has also played in the rhythm section of The 3 Tones. 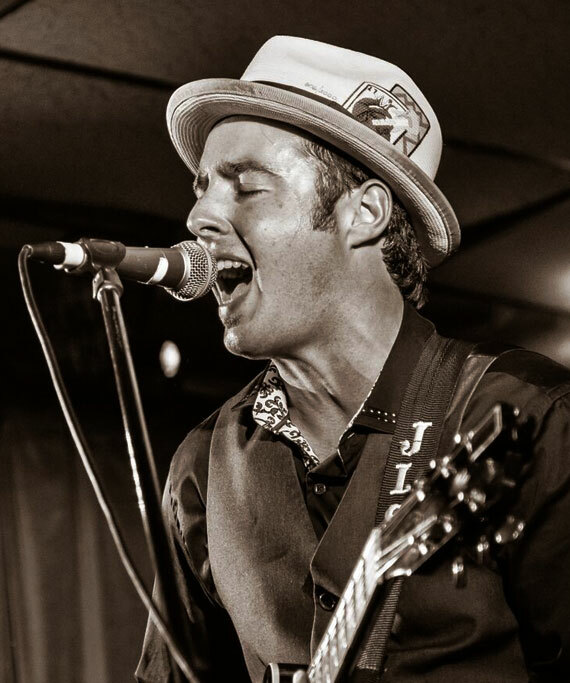 Johnny has played in different music genres including blues, rockabilly, rock, jazz and heavy metal. Chris discovered his love of music in his teenage years initially playing the drums before making the switch to bass guitar. Versatility as a musician has seen Chris adapting to genres such as blues, soul, funk, hard rock, jazz and musical theatre. As a sideman, Chris has had the pleasure of supporting Max Sharam, Lucca Franco, Annie Wall, and the Justin Yap Band. He has also toured and recorded with Arcane Saints, Artist Proof, Beautiful Beasts, Brian El Dorado and the Tuesday People, Dark Earth and Overproof Groove. 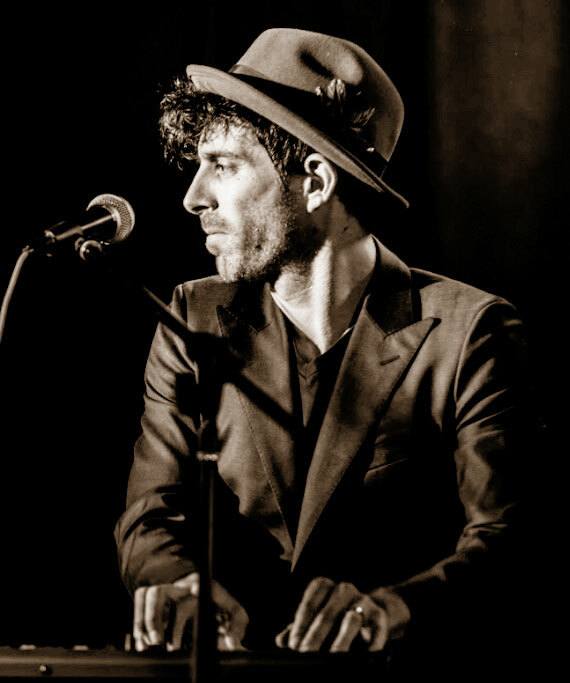 Jeremy Neumann has been playing the keys since the age of eight. Growing up, he was exposed to artists such as Ray Charles, Stevie Wonder, BB King and Buddy Guy. Jeremy has toured with Natty Wailer (Bob Marley and the Wailers) and has appeared at numerous festivals around Australia with various artists including Stevie Paige at the Broadbeach Blues Festival. Jeremy also professionally plays blues harmonica.